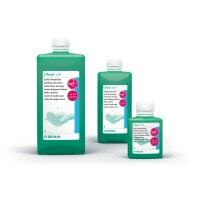 Medical hand soaps and washing creams are regularly used for cleaning skin and hands within general practices, hospitals or even the laboratory. 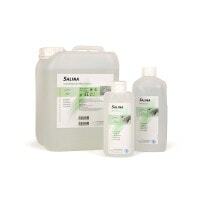 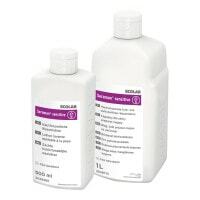 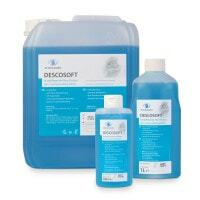 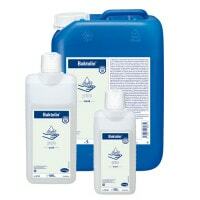 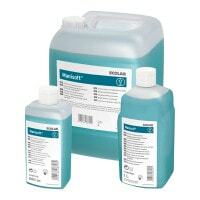 In our online shop, you will find a wide selection of body cleaning products for medical disciplines and facilities. 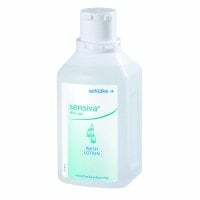 Wash lotion for surgical prep, etc. 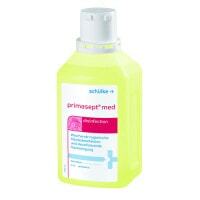 Here, you will find a large selection of hand soaps and washing lotions for medical disciplines. 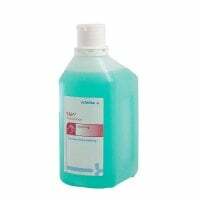 In this category, you will find a comprehensive assortment of body cleaning products for hygienic skin cleaning, as well as hand and body care. 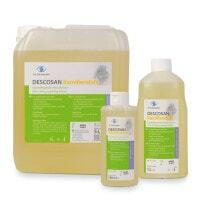 Included along with classic soap, we also offer antiseptic, medical soap with antibacterial properties (e.g. 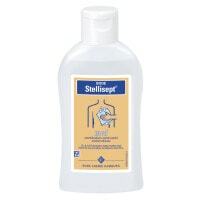 Stellispt med), as well as dye- and scent-free soaps with a tensid base for optimal skin protection. 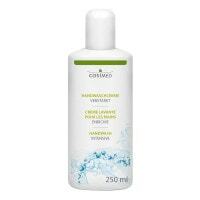 For sensitive skin, Desowash camomille offers a completely soap- and alkali-free, dermatologically approved wash lotion with lanoline and camomille extract. 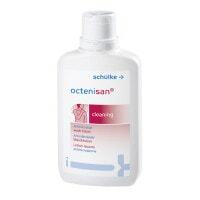 Our assortment is rounded out with various specialised products for body care within medical applications, such as the hand washing cream for therapists. 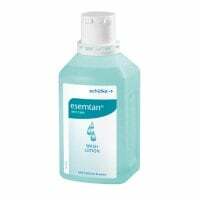 This soap-free wash lotion is ideal for the needs of physiotherapists and it reliably and gently removes unwanted residue from massage products of all kinds, even if they contain vaseline. 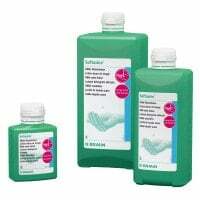 Almost every cleaning product in the category Hand Soap & Body Wash is offered in various, needs-based packaging sizes. 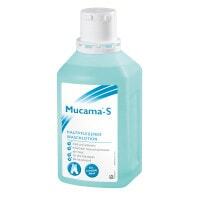 You can even find the proper dispensers in our online shop. 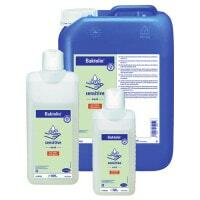 Additional articles for skin care and protection can be found in the coordinating categories.